Just like last year, the British Silent Film Festival hits London town, but not in its traditional form. Very much as was the the case last year, actually, the festival proceeds in a slightly cut-down version, comprising a symposium at Kings College London on Friday 2 May 2014 and a full day of screenings at the Cinema Museum on the next day. There’s a loose theme to those screenings at the Cinema Museum – runaway women or some such. I like. More to point: Betty Balfour fans – fill your boots. And if you want to submit a proposal for a paper to the symposium, you have until 31 March – so hurry up, clever clogses. 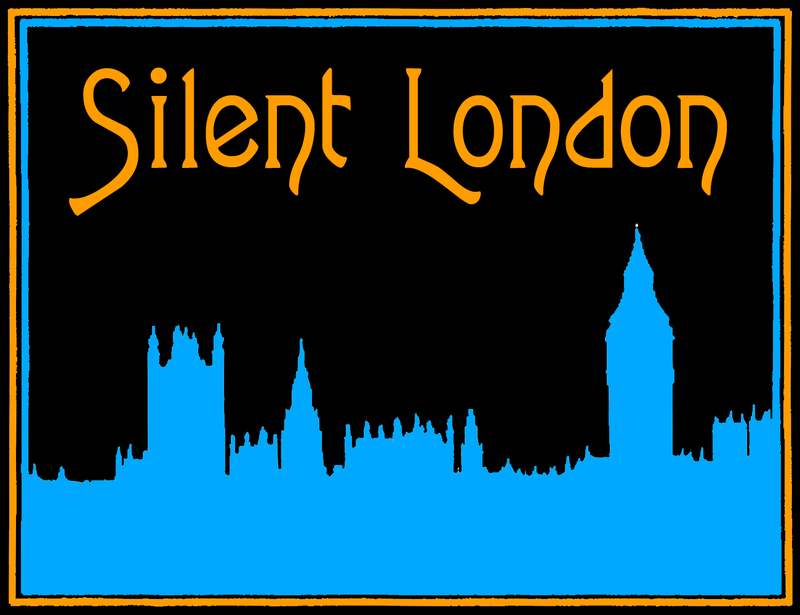 The British Silent Film Festival Symposium 2014 will take place on 2nd May 2014 at King’s College, London. Following the success of last year’s symposium, this one-day event again seeks to draw together scholars and enthusiasts of early British cinema, and operate as a forum for the presentation of new research, scholarship and archival work into film culture in Britain and its Empire before 1930. Possible areas may include but will not be confined to: Cinema in the context of wider theatrical, literary and popular culture; Empire and cinema; Cinema and the First World War. An early evening screening of The Wonderful Story (Graham Cutts, 1922) will be included in the day’s events. Proposals (around 200 words in length) are invited for 20 minute papers on any aspect of new research into film-making and cinema-going in Britain and its Empire before 1930. Please submit them to Lawrence.1.Napper@kcl.ac.uk by 31st March. Put-upon ladies take on the world in this programme of rarely seen silents from the BFI National Archive. 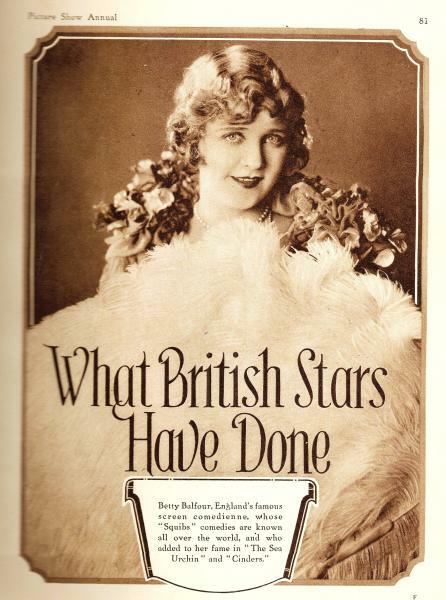 A double bill from talented Hungarian director Geza von Bolvary, stars Britain’s favourite actress Betty Balfour as the stand-in princess in The Vagabond Queen (1929) and besotted bottle-washer in Bright Eyes (1929). Also yearning to break free, an oppressed wife hangs her hopes on a typewriter in J.M. Barrie’s The Twelve Pound Look (1920) and a programme of shorts continues the theme. Doors open at 09.00 for a 10.00 start. Refreshments will be available in our licensed café/bar. £25 for the full day, £15 for a half day, £8 for one session. Sorry, no concessions. Advance tickets may be purchased from WeGotTickets, or direct from the Museum by calling 020 7840 2200 in office hours.